Thats great. Good job man. 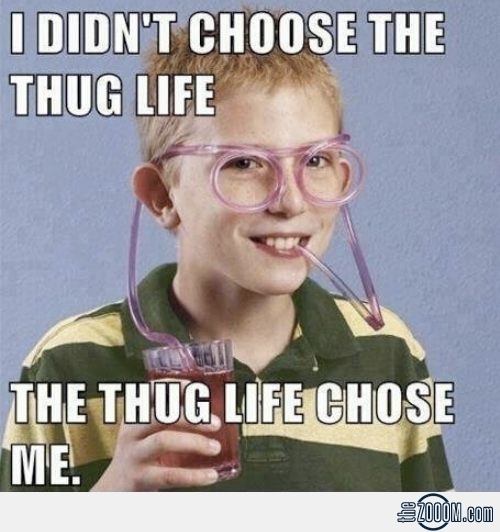 being a mod a on a forum, thats thuglife shiet right there! Edited by Warren2ThaG, February 18, 2014 - 08:20 PM. ^ Cold, lol. In all seriousness though, hope wherever he is, that guy's doing well. He was not only a great member & moderator, but a great person. Can't for you to use use ban-hammer ability for the very first time.. if, that is.